Want to make a living making films? Corporate Videos (industrial films) are the way. Jump ahead of the pack with this 9-part video seminar that teaches you how to succeed. A collection of sample clips to give you a sense of what the course is like. You can also watch the first two episodes in full here for free. Free preview of the first 2 episodes of the course in full. Use discount code FREEVIEW for free access. Make a living making films. 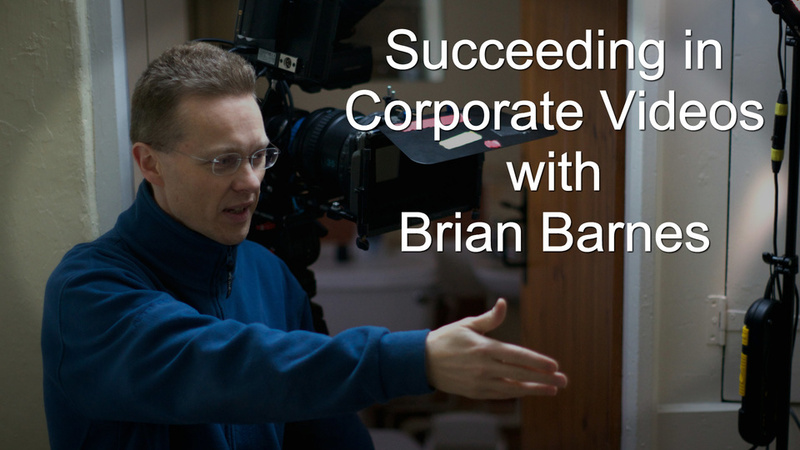 9-part video training course teaching filmmakers how to build and grow a profitable business making corporate videos. 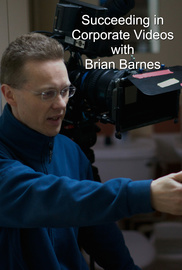 Want to make a living making films? Corporate Videos (industrial films) are the way. Jump ahead of the pack with this 9-part video seminar.